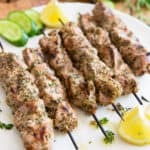 These Greek Pork Souvlaki are very easy to make and taste so crazy good, you’ll want them to keep your outdoor grill occupied all summer long! Just in case you haven’t noticed, I’ve been loving on everything and anything skewered lately! I feel like I’ve been eating, and serving, nothing but that for the last 2 weeks. 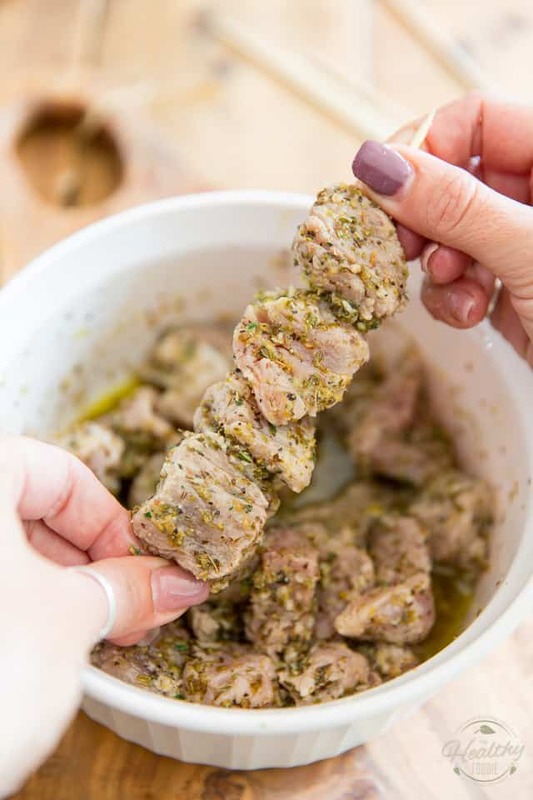 And I’m pretty sure you would agree that no skewered meat feast would be complete without these classic Greek Pork Souvlaki. These guys, I’m telling you, they’re the real deal! 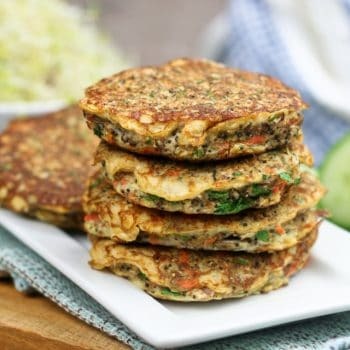 So crazy easy to make, they explode with all kinds of lemon garlic and herb flavors, and are absolutely perfect served with a generous side of chunky tzatziki sauce! Add a little bit of rice to that, a nice Greek Salad and you’ve got yourself the perfect Mediterranean dining experience! 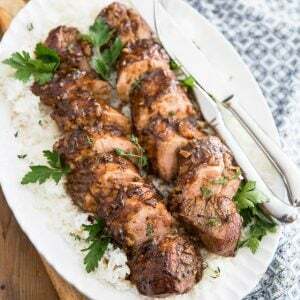 Plan on getting started the previous day, to give your meat a chance to marinate overnight; once that’s out of the way, these guys will be on your table in just a handful of minutes! 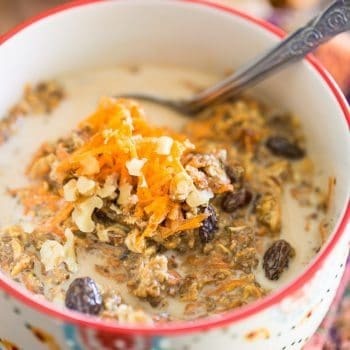 Oh, and one more thing… I think perhaps you should consider doubling that recipe! 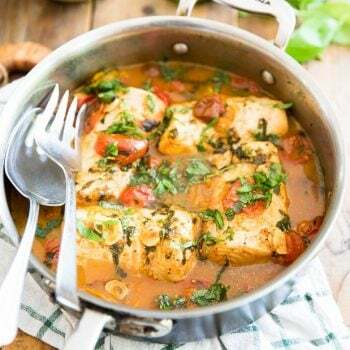 To start, combine some olive oil, lemon juice, red wine vinegar, minced garlic, dried oregano, thyme, lemon zest, salt and pepper to in small mixing bowl or measuring cup; whisk until well incorporated. 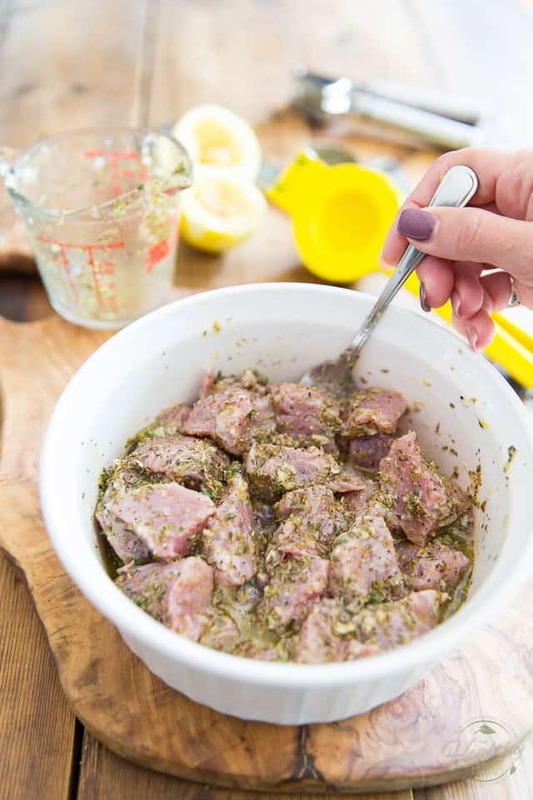 Place your pieces of pork in a bowl and pour that marinade over them. 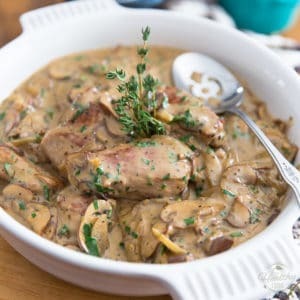 Toss to coat every single piece of meat really well, then cover with a piece of plastic film and place the meat in the refrigerator to marinate overnight. 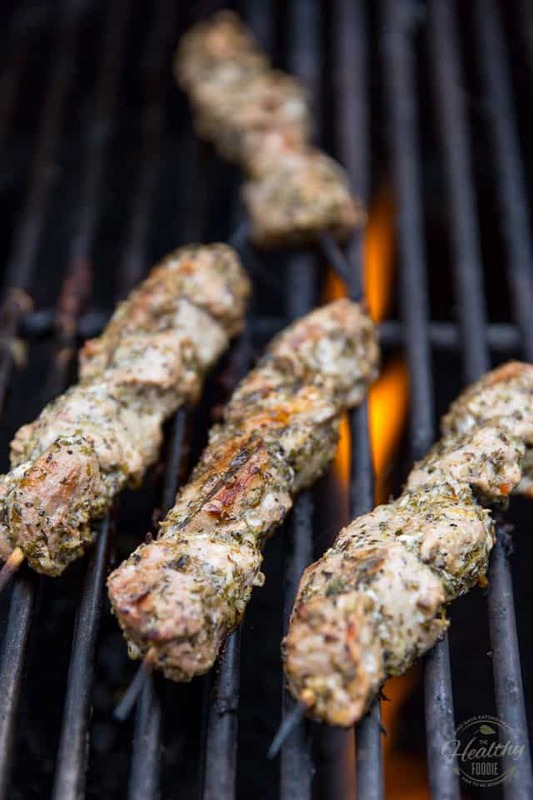 Now, place 6 wooden skewers to soak in cold water for about 30 minutes before you start building your souvlakis. 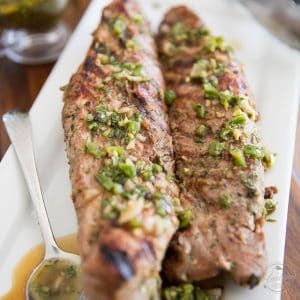 When ready to eat, preheat your outdoor grill to medium-high heat and thread the pieces of pork onto the pre-soaked bamboo sticks; discard unused marinade. Grill the kebabs, turning them every 2-3 minutes, until the meat is cooked through, about 10-12 minutes total. 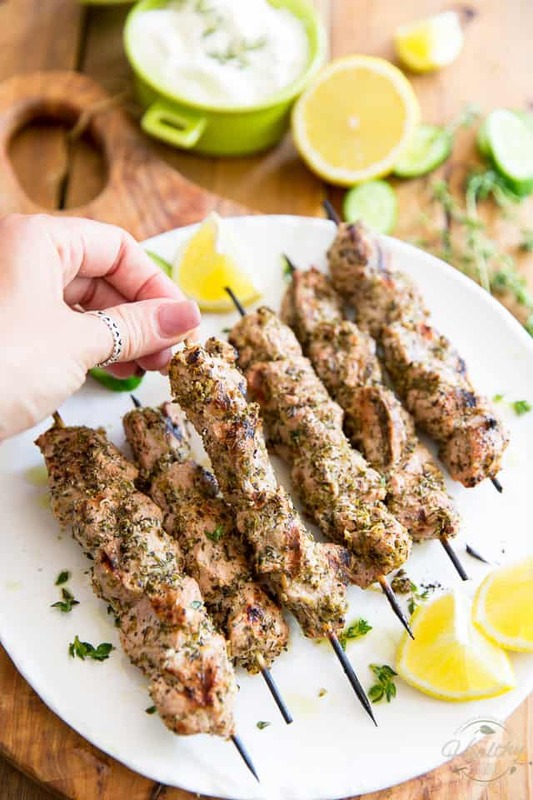 All that’s left to do now is remove your finished kabobs to a plate and serve without delay, while they’re still super tender and juicy, preferably with loads of tzatziki sauce on the side! 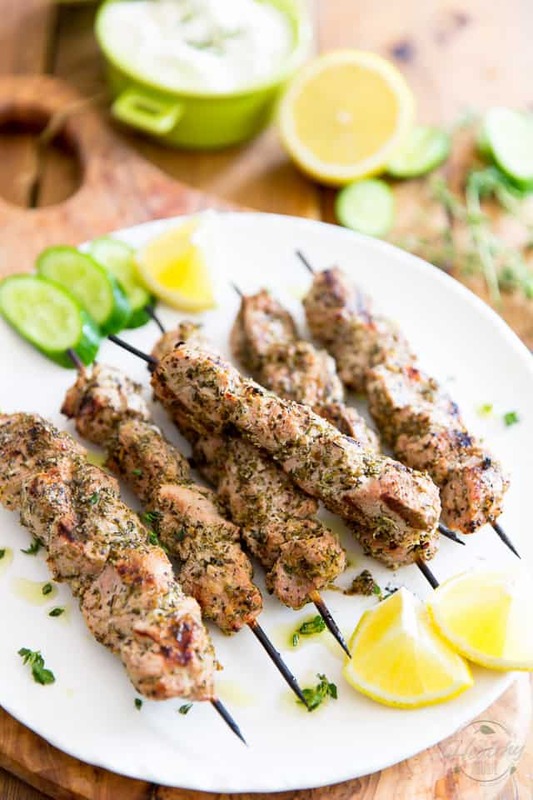 These Greek Pork Souvlaki are very easy to make and taste so crazy good, you'll want them to keep your outdoor grill occupied all summer long! 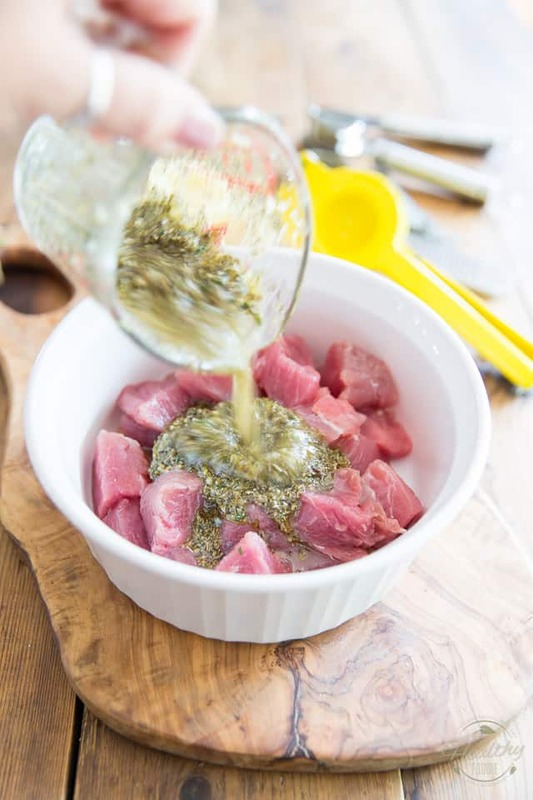 Combine the olive oil, lemon juice, red wine vinegar, minced garlic, dried oregano, thyme, lemon zest, salt and pepper to in small mixing bowl or measuring cup; whisk until well incorporated. 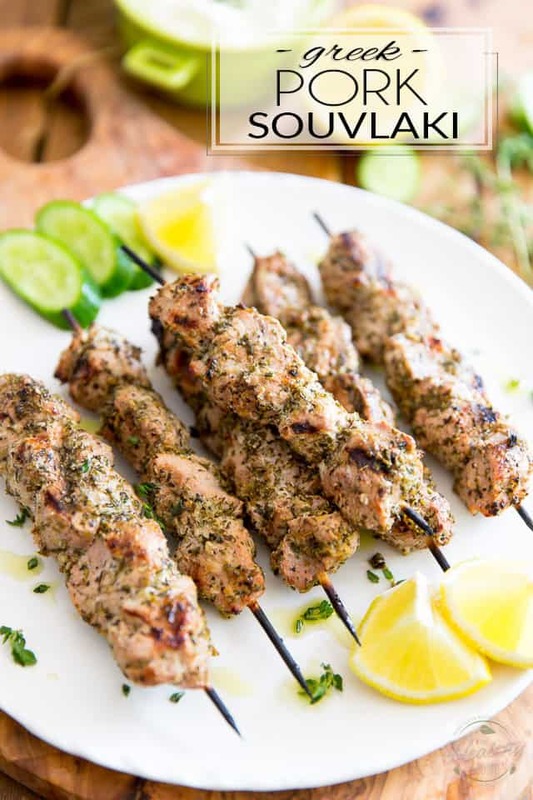 Place 6 wooden skewers to soak in cold water for about 30 minutes before you start building your souvlakis. When ready to eat, preheat your outdoor grill to medium-high heat. 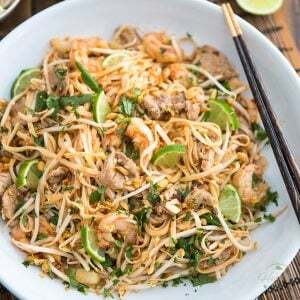 Thread the pieces of pork onto the pre-soaked bamboo sticks; discard unused marinade. 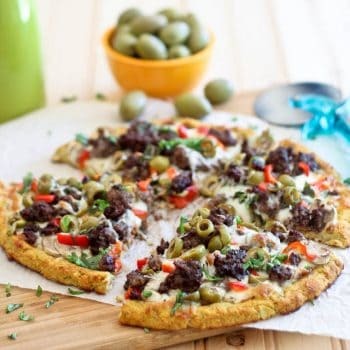 Serve immediately, preferably with tzatziki sauce.